The new engineering grants an higher efficiency on keeping the gas pressure in the bottle. 3 – your bottle is ready to be inserted on your Winefit machine! 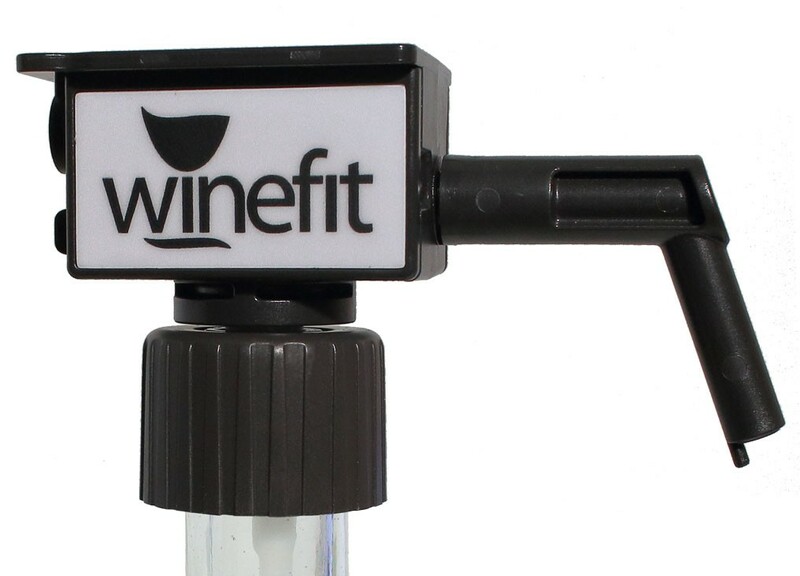 Winefit opens a new avantgarde of the wine-by-the-glass serving: thanks to its special cap technology you can have available, with only one dispenser, an unlimited range of bottles by the glass. Through the particular engineering of the special cap, that is required for each opened bottle and it seals it perfectly, you can pull out the wine bottle without losing the benefits of the controlled atmosphere by inert gas. Our cap fits on the most part of bottles, including screw caps. 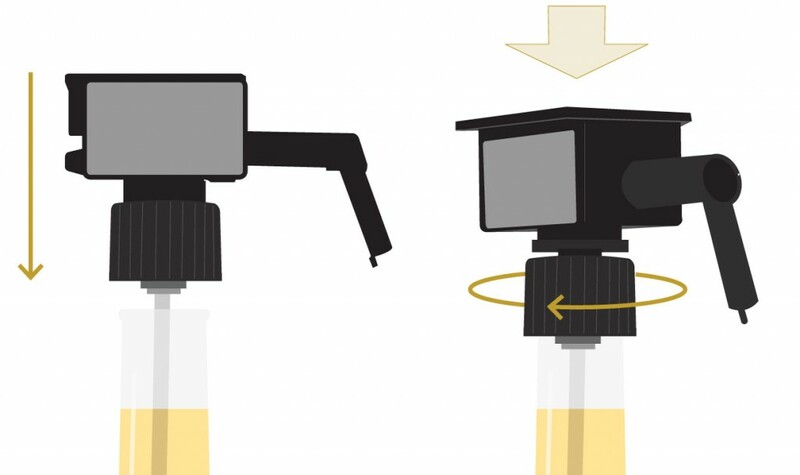 Our last high-tech release is the I-SMART FLEXTM technology that, in combination with our special cap, makes extremely easy and fast the exchange of any bottle even under intense service conditions. This grants also the possibility of having an extremely high control over all bottles thanks to the integrated memory that lies on each cap.